Graduated, with distinction, from Cambridge University in 1999, winning the George Baker prize for Medicine. She gained experience in Obstertrics and Gyanaecology, Emergency Medicine and Paediatrics before entering the Psychiatry Training scheme in Northern Ireland. She completed her General Adult Psychiatry Training with an Endorsement in Liaison Psychiatry in 2010. She has a Post Graduate Diploma in Health Care Ethics and Law (Manchester). She has worked within the Southern Health and Care Trust as a General Adult and Liaison Psychiatrist since February 2010. 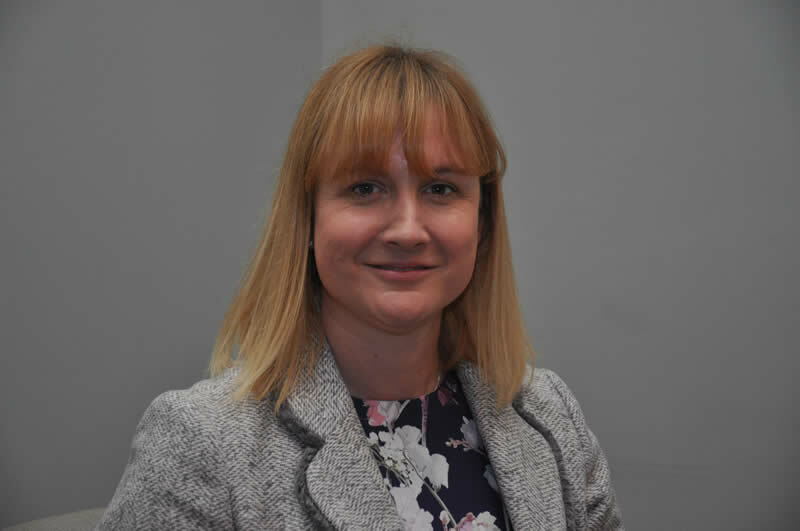 She is a regular lecturer at Queens, active member nationally of the Liaison and Perinatal faculties in the Royal College of Psychiatrists and is the Training Programme Director for General Adult Psychiatry Training for the Northern Ireland Deanery. Her interests include affective disorders, anxiety disorders, comorbid physical and mental health conditions and perinatal psychiatry.